Johnson’s trial with the club. Perhaps it was a panic move following some frankly woeful defending at home to Leyton Orient, but the Iron’s trialist’s spell with the club was short-lived and ultimately unsuccessful. 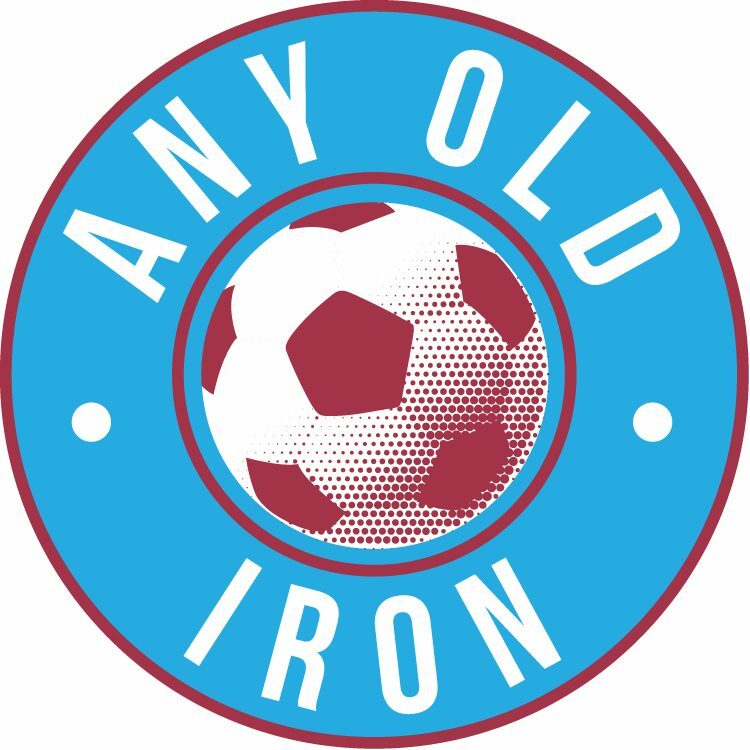 Despite the club having never officially confirmed it on their website, Any Old Iron bring you the stories the club don’t! Indeed, despite Soumahoro Johnson having spent just over a couple of days with the Iron – the management team of Knill & co decided that he wasn’t someone they wanted to pursue further interest in. The Ivorian defender – who has represented his nation at U/21 level no less, is still without a club having been released by French giants AJ Auxerre this summer, having made no appearances for them. The 23 year old, who can play anywhere across the back: has also played in Andorra after having come up through the French lower leagues after migrating from the Ivorian capital. “It’s a negative as he wasn’t good enough for us. But more importantly, this shows the club have realised that the defending is toffee at times: and that they’re still trying to bring in players to correct that. Whilst you never want to take anything for granted with the Iron, especially finances wise, this seems to show that Knill & co believe that they have been the remaining finances that would allow them to do so. But as for now, there has been no progress. Thus, in the Iron’s attempts to find their first league clean sheet of the season, (since March in fact! ), then they’re going to have to bring in someone else who they do believe to be a cut above the current rest. Either that or change the team ethos and work a blinding piece with the current lot. Expect defensive changes for the game away to Brentford on Saturday. But frankly, we don’t care who or how the success comes by, it just needs to be happening very soon. Especially at the back. Previous post92 Dreams of Iron. The greatest ever? Click here for the latest UK bookmaker bonuses. If you are betting on the football in Ireland visit www.irishfreebet.com for the best Irish free bets. Follow the latest football scores, including live updates on the Iron's games, with FlashScores. Get the latest free bets offers with online-bookies.org.uk.